In this course, you will learn how to link Google Adsense to your YouTube channel to begin running ads on your videos and start earning money from your YouTube content. I will walk you through the steps of setting up an Adsense account as well as how to link the new Adsense account to your current YouTube channel. This can be a tricky process, and I talk about all of the areas in which you might get hung up. 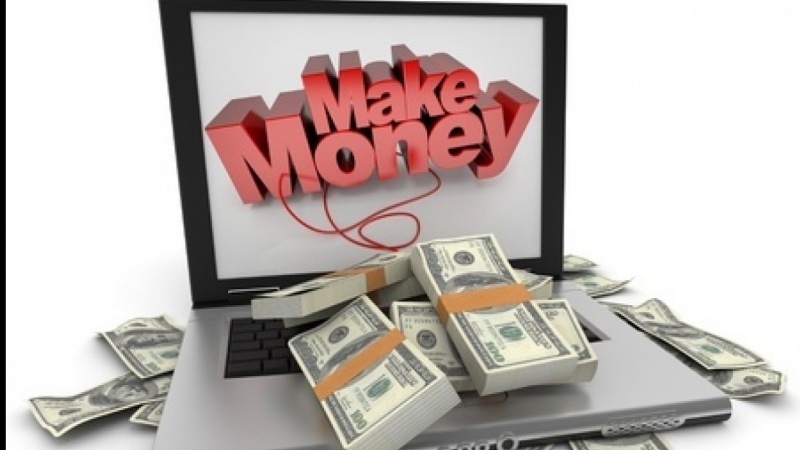 Google Adsense is a platform that allows you to run ads on your videos and make money from them. Video 1: This is a promo video telling you what you will learn in the course. Video 2: This is an F.A.Q video talking about all of the areas of the setup process that might give you trouble as well as some best practices when monetizing your YouTube channel. Video 3: This is the actual step-by-step video showing you how to sign up for Adsense and then how to link that account to your YouTube channel. What I want you guys to do is when you have finished the monetization process, upload your videos that you have monetized or post the links to get back to them so we can see the progress and possibly the beginning of your online video business! My name is Dusty Porter. I have been creating content online for over 10 years and education people about technology for almost the same amount. I have a passion for helping people discover their creative abilities and go on the journey with them! One of the greatest joys in life for me is to be able to hear stories of students who have consumed my content and have learned something that will impact their life forever. I appreciate you spending your time with me and taking my courses.